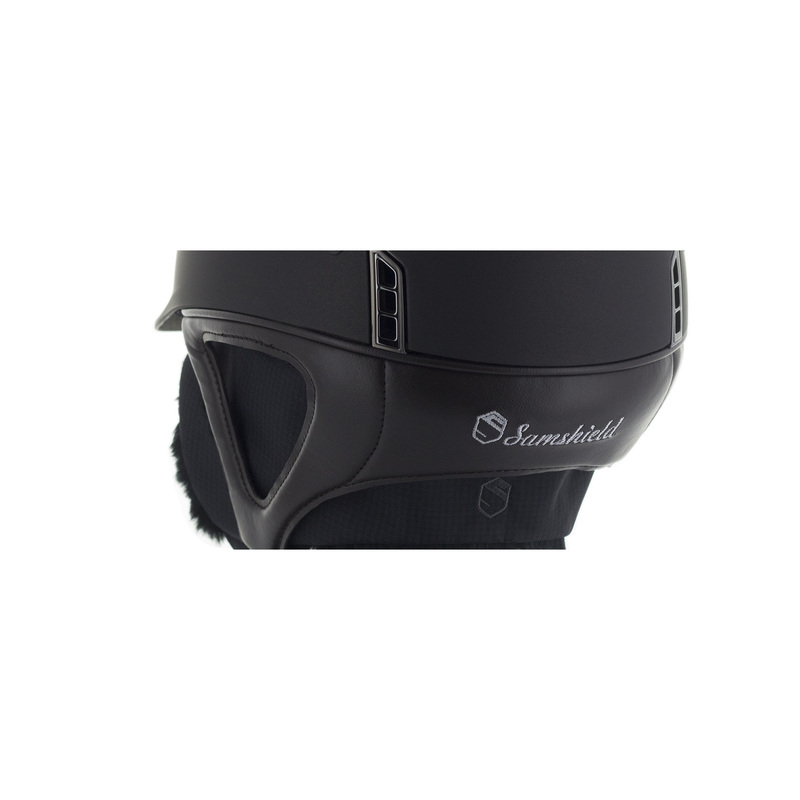 New Samshield liner with fur. 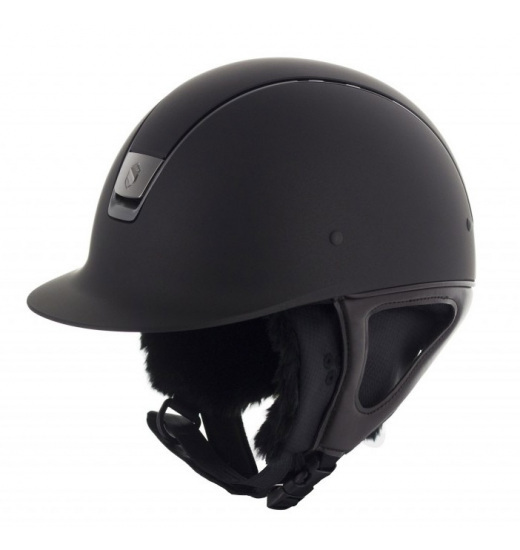 Design of liner is based on the same formula as their equivalent to the Shadowmatt helmets and enriched with part of the earflaps. 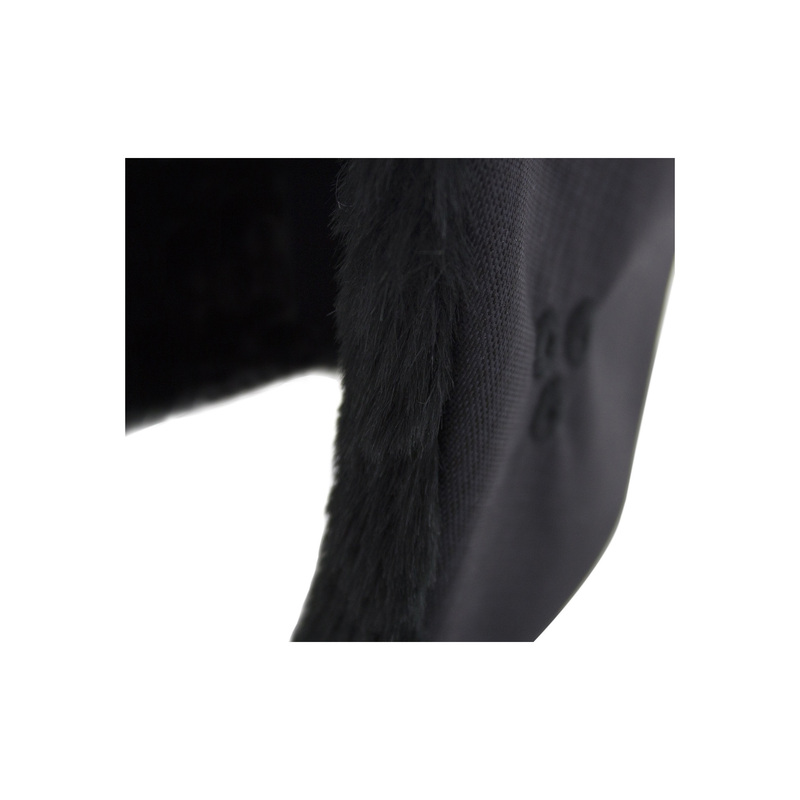 Lining of liner is made with Windstopper® technology using synthetic fur. This solution provides excellent insulation against wind and cold, while maintaining an optimum ventilation. The liner is filled with a soft foam that provides comfort. 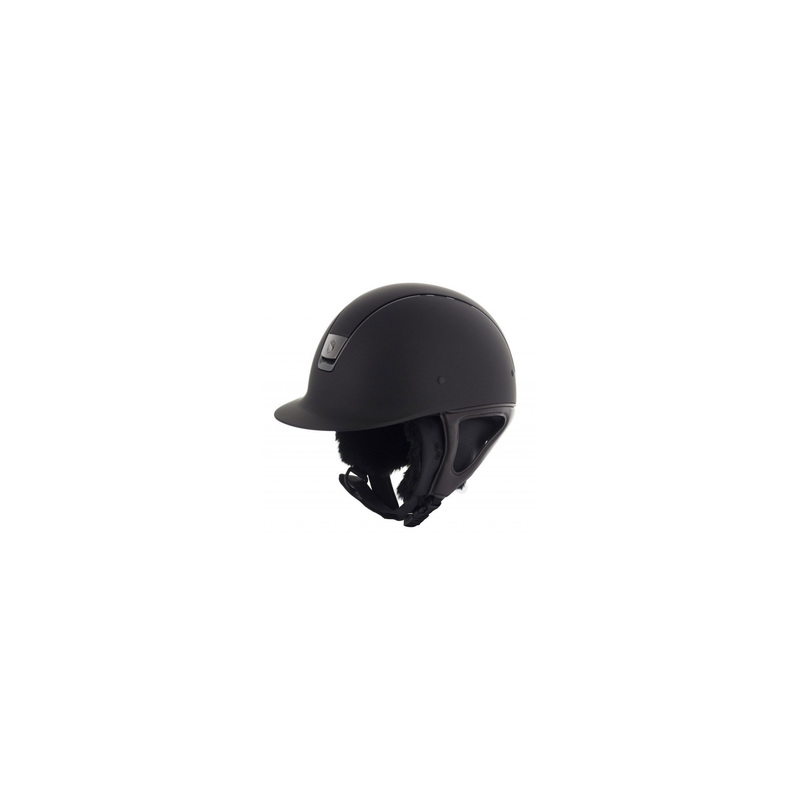 This winter liner fits both Shadowmatt and Premium helmets. Here you buy only the liner. 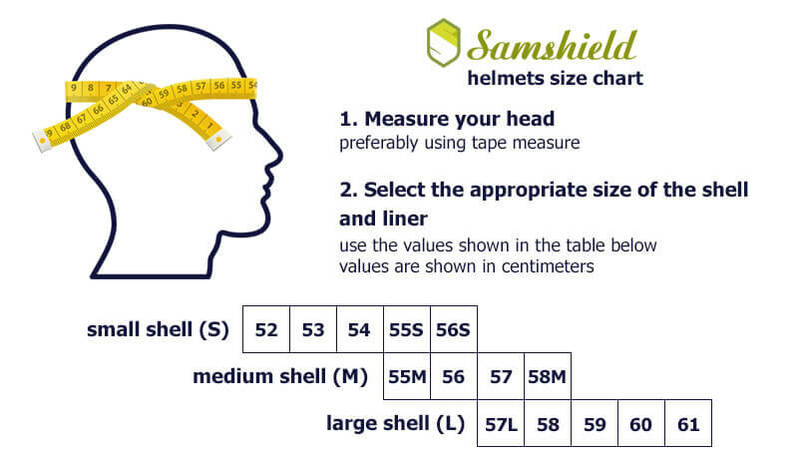 Photo with liner in the helmet is placed illustratively. Winter is closer and closer - prepare your horse and yourself!